HWC 18/4 Plenum-rated multi-conductor soft bare annealed copper cable has 15 -mil low smoke PVC jacket to withstand harsh environmental conditions. The 8-mil low-smoke PVC insulation resists electrical leakage and offers protection against environmental threats. This cable has outside diameter of 0.19-Inch. It withstands temperature rating of 75 deg C. It is suitable for security systems, intercom and public address systems and sound and audio systems. 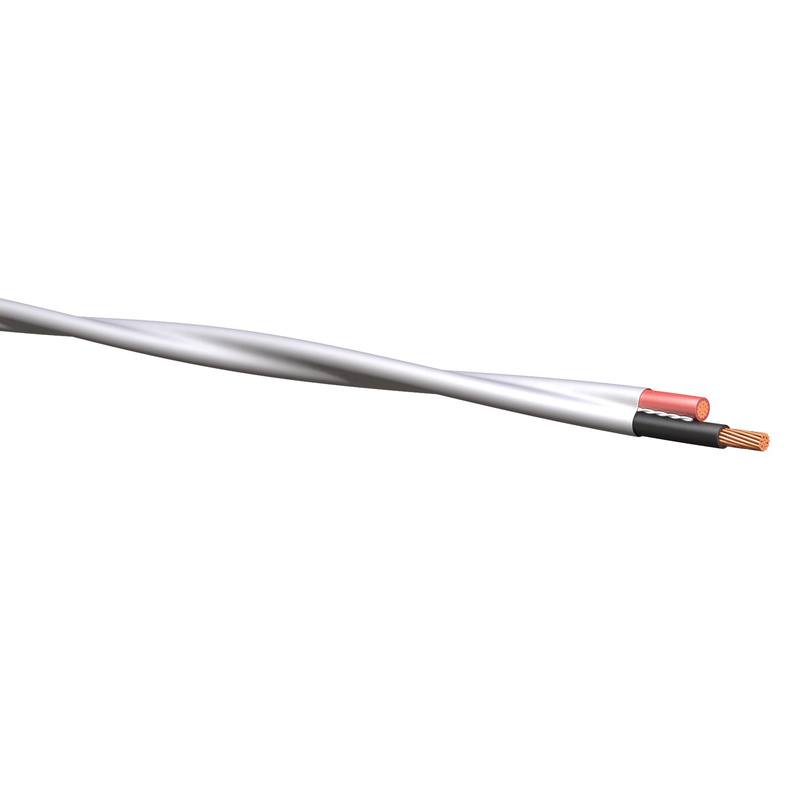 Cable is UL listed and meets NEC article 725 Type CL3P standards.